Using marble and granite for the purpose of home decoration is a very old tradition. As a matter of fact, it goes back to more than thousands of years and the use of granite and marble can be traced back to the Roman Empire. There are different types of marbles and granites that are available in the market; some are highly expensive, while others are relatively less expensive. 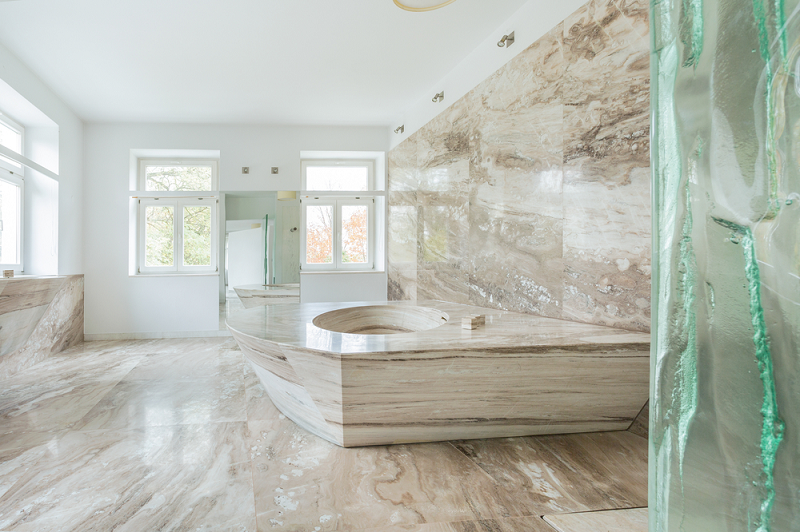 Almost everyone uses marble and granites while constructing their homes and commercial spaces. If you are looking for the best quality granite and marble, in that case, get in touch with a reliable marble and granite supplier. 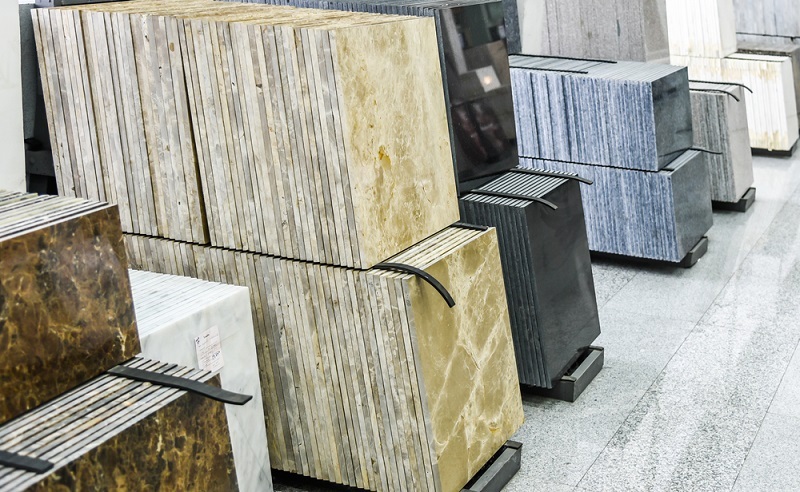 Make sure that you opted for the best supplier in order to get the best quality marble and granite for your home or office. If you are looking for a supplier of marble and granite, in that case, there are plenty of different options that are available to you. However, installing these items can be quite expensive and are a one-time investment. In that case, you need to make sure that you have selected the best supplier to get the best material and top-quality services. Here are a couple of tips which might help you to find a good supplier. Reputation: It is always advisable to go by reputation. When it comes to suppliers of such expensive materials, you need to make sure that you are purchasing them from someone who has a good reputation in the market. A reputed supplier essentially means that you can expect the best quality material at a competitive price along with good customer support. Check the review of the supplier online. Quality: This is another important aspect that needs to be taken into consideration because you will want a long-lasting durable product for your personal and commercial spaces. You need to make sure that the supplier you have opted for deals in the best of qualities. There are wide ranges of quality items available when it comes to granites and marbles. Therefore, you need to make sure that your supplier deals in the best and reasonably good quality items. Variations: When it comes to marbles and granite, there is a huge variety of them available in terms of color, design, and texture. Make sure that your supplier has a fairly good collection of different variations that would allow you to make a selection which suits your needs. Price: Marbles and granite are quite expensive. Therefore, you need to make sure that your supplier is charging the right competitive price. If you are not sure about the price of these materials, in that case, you can ask someone, who knows about it to accompany you while purchasing these. Installation: It is also important for you to make sure that the supplier you have purchased the granite and marbles from will ensure the installation of the same. This will make things easier for you as you don’t have to look for a separate vendor who will do the installation. These are some of the main aspects that you need to keep in mind while choosing a vendor for marbles and granite. It is entirely up to you to decide which type and quality you would opt for. However, you need to make sure that you have opted for the best marble and granite supplier to get the best quality material. As mentioned, it would be a long-term or perhaps one-time investment for your place. A good supplier will always give you products with top-notch quality which will enhance the look of your home.